Swiss Navy | Premium Personal Lubricants For Sale Australia. 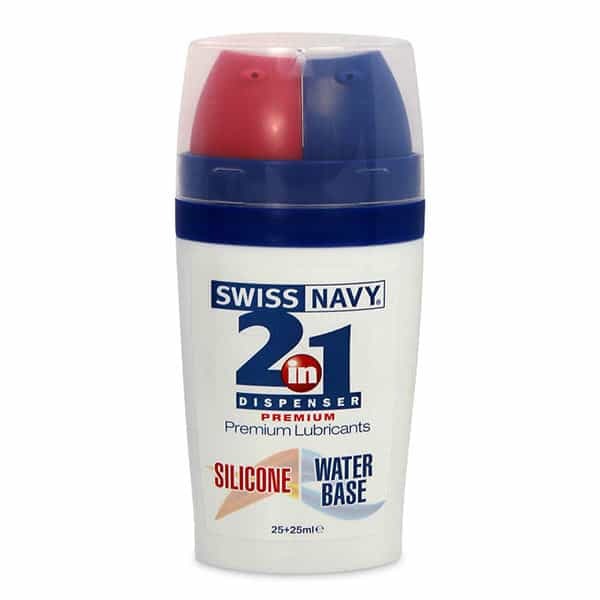 Swiss Navy Personal Lubricants Australia. 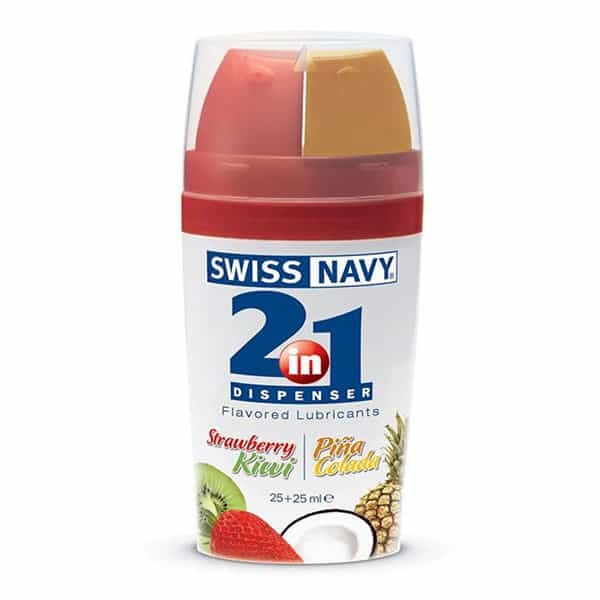 The Swiss Navy range of personal lubricants are setting the standards in today's marketplace. Using only the finest ingredients available, these advanced formulas provide exceptional glide without leaving a sticky residue on your skin or your clothes. From water based lubes through to flavoured lubes and silicone lubricants, Swiss Navy have all your lubrication needs covered. The perfect compliment to any massage session, personal lubes work in a different way to massage oils, creating a unique massage experience like no other. 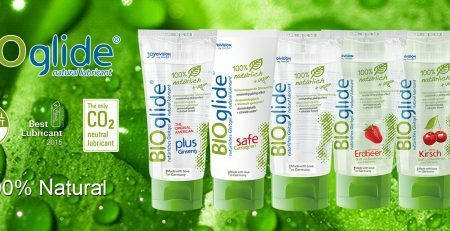 Using personal lubricants to reduce the friction between your personal handheld massager and the skin not only protects and nourished the skin, but it also helps to transmit the vibrations even deeper into the tissues. Wand Warehouse is proud to offer the premium range of Swiss Navy personal lubricants Adelaide, Brisbane, Darwin, Hobart, Melbourne, Sydney and Perth customers can order discreetly online and have delivered anywhere in Australia via Australia Post.